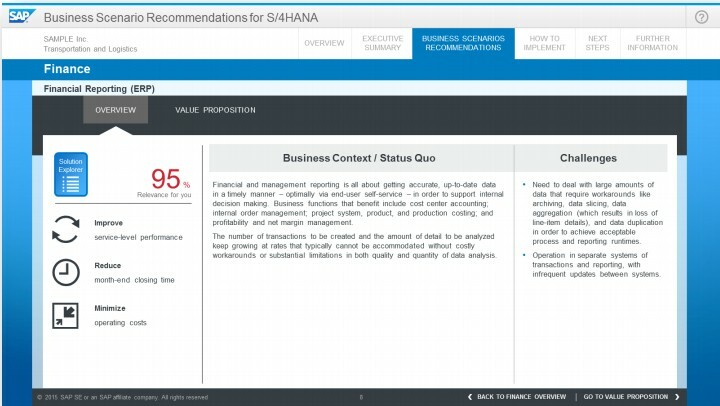 Moving to SAP Suite on HANA or SAP S/4HANA is not a simple task, detailing some of the preliminary tasks that should be undertaken. frequently and uses this as an input into further tasks like impact analysis or code remediation. 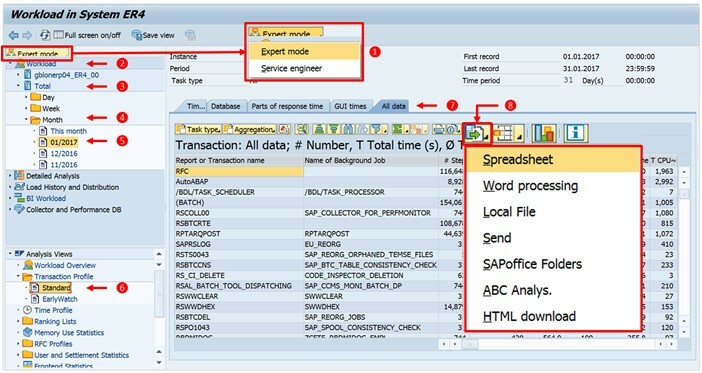 In your SAP ERP production system, call transaction ST03N (Workload Monitor). 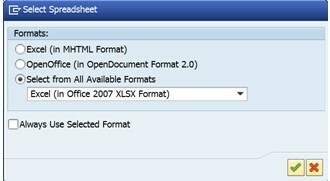 Click on “Export” drop-down icon and select “Spreadsheet”. We’ll be sharing the next task in the very near future, so keep your eyes posted on our insights. 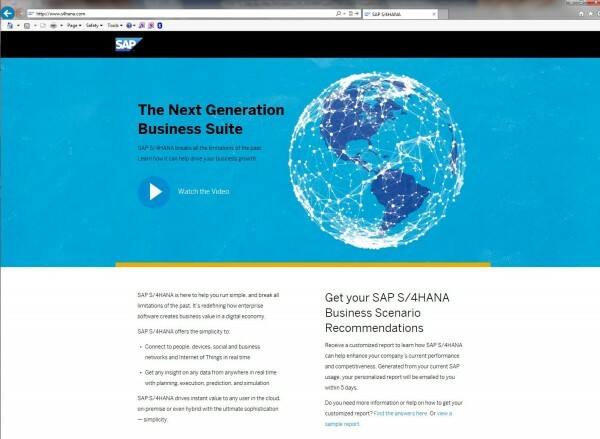 Go to www.s4hana.com to initiate your request. 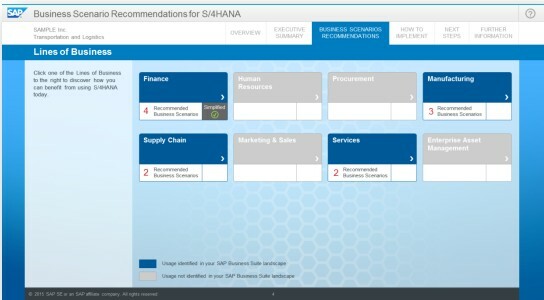 SAP will send a result of Business Scenarios Recommendations for S/4HANA.